Oil prices rose somewhat on Friday morning, but gains were capped by uncertainty about the U.S. China trade deal, a rising rig count and concerns about global economic growth. 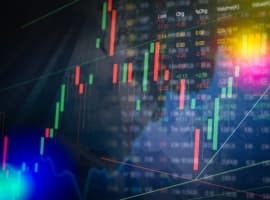 Oil was up in early trading on Friday and could close out the week with a slight gain, but benchmark prices were remarkably flat given the turmoil raging in in Venezuela. EIA: U.S. net energy exporter in 2020s. The EIA released its Annual Energy Outlook for 2019, which includes projections out to 2050. Some of the key takeaways include the projection that the U.S. will become a net energy exporter in the 2020s, due to surging natural gas and oil production. The U.S. has been a net energy importer since 1953. Reports about a slowdown in US shale oil production and the recent events in Venezuela have captured the headlines. 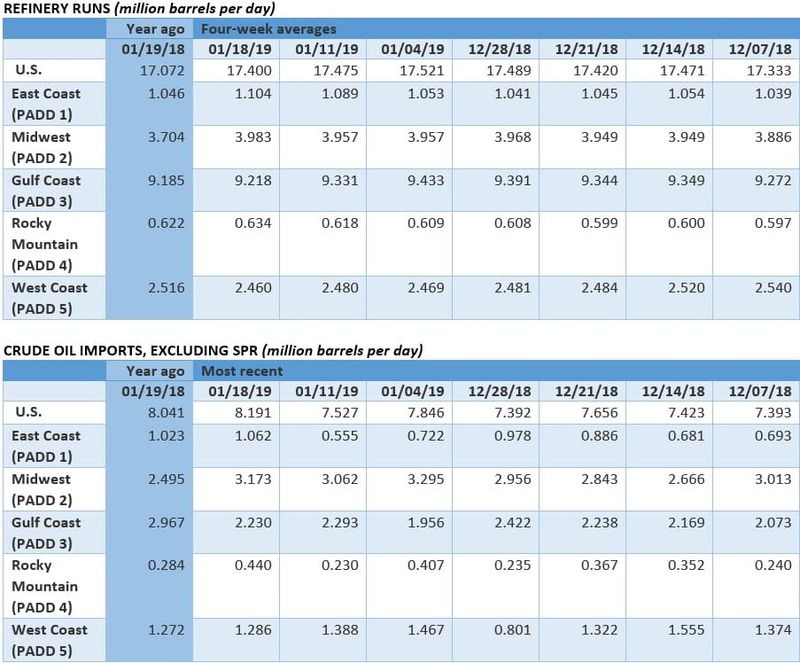 However, the recent events in Venezuela will hardly impact oil prices unless the country’s oil production which has been in steady decline for a while collapses completely as a result of a full-scale strike in PDVSA or a civil war in the country. China and Russia who between them are owed more than $30 bn worth of investment will do everything possible to prevent a collapse of Venezuela’s economy. 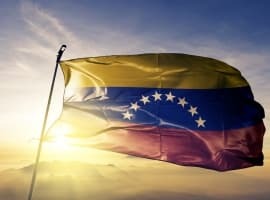 US interference in Venezuela’s affairs and the threat by the Trump administration to impose sanctions on Venezuelan oil exports are exacerbating an already tense situation. As for US shale oil, never a day passes nowadays without reports about a slowdown in US shale oil production. So when a pioneer of the US shale oil industry like Continental Resources’ Harold Hamm speaks, the US Energy Information Administration (EIA) in cahoots with the International Energy Agency (IEA), the Financial Times, Rystad Energy and BP Statistical Review of World Energy should listen. Harold Hamm’s suggestion that growth in US shale oil production could decline by as much as 50% this year compared to 2018 follows in the footsteps of a spate of recent reports about a slowdown of US sale oil production from the Wall Street Journal (WSJ), International oil service companies such as Schlumberger, Baker Hughes and Haliburton and other authoritative organizations including MIT, the Institute for Energy Economics and Financial Analysis (IEEFA) and Sightline Institute about declining well productivity, slowing drilling activity, plunging US rig count, a huge backlog of drilled but uncompleted wells (DUCs), rising drilling costs and also rising breakeven prices and therefore can’t be ignored. 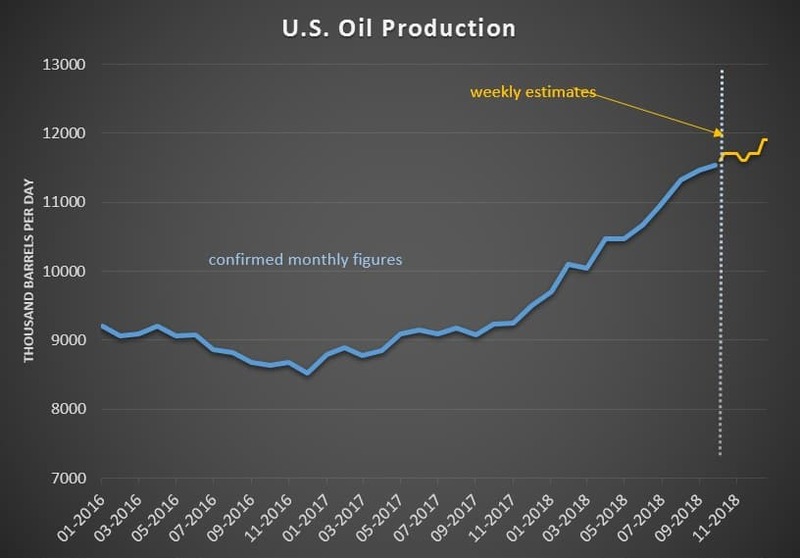 Perhaps the EIA and others in cahoots with it may reduce their excessive hyping the latest of which by the IEA and Rystad Energy is that the United States is set to produce more oil and liquids than Russia and Saudi Arabia combined by 2025 surpassing 24 mbd. Such a claim is not only ridiculous as can’t be substantiated in geological and economic terms but also smacks of an attempt to curry favour with the Americans. Russia is right in saying that a price war with the US would hurt its economy. Such a discredited strategy has been tried before by Saudi Arabia in the aftermath of the 2014 oil price crash when Saudi Arabia prevailed upon OPEC and flooded the global oil market with the purpose of undermining US shale oil production. 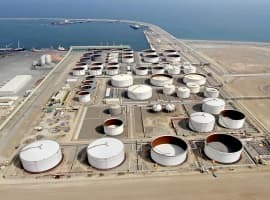 That strategy backfired miserably and inflicted heavy damage not only on Saudi and OPEC members’ economies but also on the economies of oil-producing nations around the world including Russia’s. What will eventually lead to the demise of US shale oil is not a price war but geology. The Achilles heel of US Shale oil is that its wells suffer precipitous depletion rates estimated at 70%-90% soon after a well is completed. After an initial burst in output, wells see a rapid decline in production. This necessitate the drilling of more than 10,000 new wells every year at an estimated cost of $50 bn just to maintain production adding to their outstanding debts. China is turning to Russia for more oil and gas supplies. Two factors favour Russia, namely having common borders with China and pipelines to transport its oil and gas shipments to China and a strategic partnership between the two countries. For the last three years Russia has been the largest crude oil supplier to China and is already the largest natural gas supplier. If Saudi Arabia wants to defend its market share in China, it may have to accept the petro-yuan as a method of payments for its oil shipments to China.